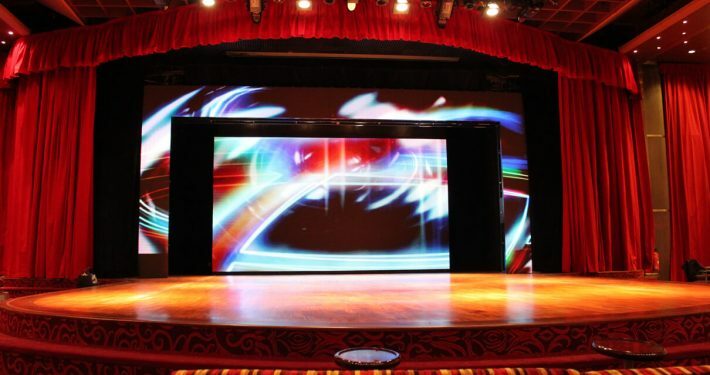 Bring your venue to life through interactive visual LED displays! 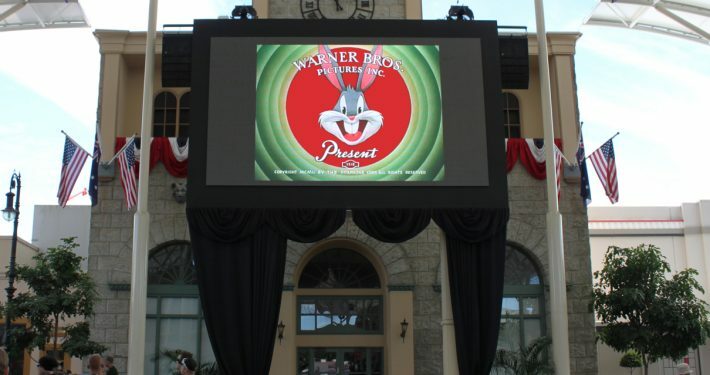 Imagine your guests being greeted with a personalised message on a huge LED display as they walked into a venue. Or perhaps an interactive floor that lights up with imagery creating an engaging and dynamic atmosphere for your event. Anything is possible with VuePix LED technology. The experience of your event or venue starts from the moment your guests see your venue for the first time and it is up to you to create an unforgettable experience. 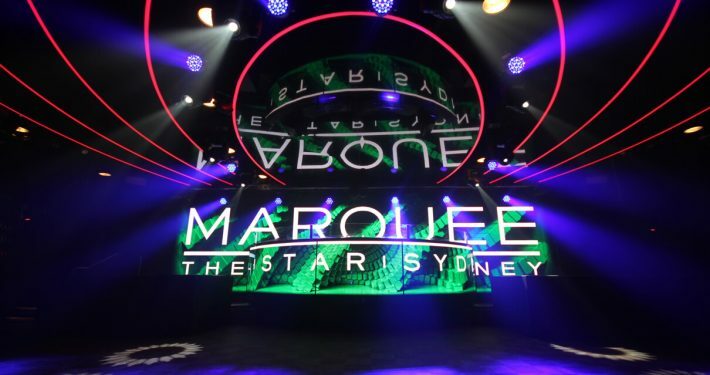 Our company has worked with venues across the world creating customised LED displays for clients wanting to immerse their guests in an atmosphere that was exciting and dynamic. 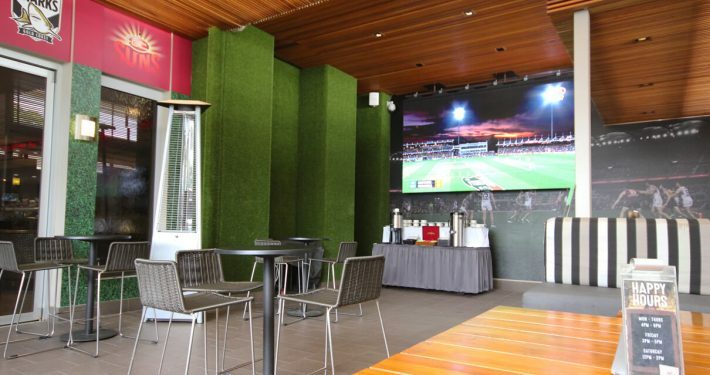 Indoor and outdoor LED applications designed specifically to your venue space. Easy Content management systems bringing new dimensions to dynamic digital technology enabling the streaming of live data and user-generated content from websites / social media in real time. Providing the latest in visual technology which can be customised to any shape, size or curve which can be installed or mounted on any fixture big or small. 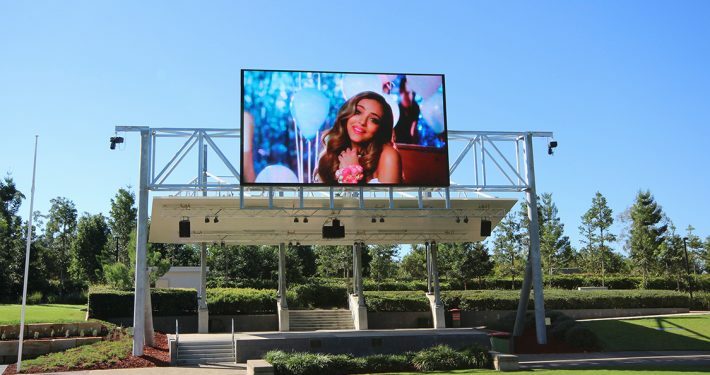 Advice from industry experts on the positioning and best viewing platforms to compliment the message of your VuePix LED display. Access to our VuePix creative team to design a unique and customised LED display. All Products manufactured with fine pixel pitch delivering great visual effects, vibrant colours and engaging visitors and guests. 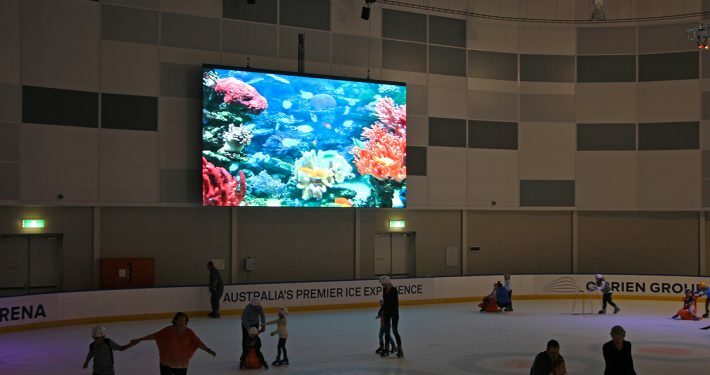 Experience in the design, manufacturing and installation of customised LED displays for multi-platform entertainment venues such as theme parks, museums, casinos, clubs, bars and restaurants. Systems which are energy efficient, environmentally friendly and produce low heat dissipation. VuePix LED technology will work with you to ensure your visitors are engaged and energised throughout their entire experience. Your guests are ultimately there to be entertained and what better way to encourage their enthusiasm than through innovate and visual LED displays.